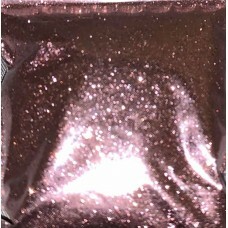 A range of glitters in various sizes perfect for the face. 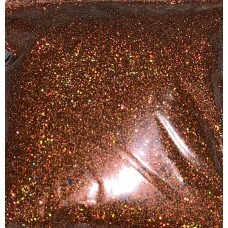 All of our glitters are cosmetic grade. 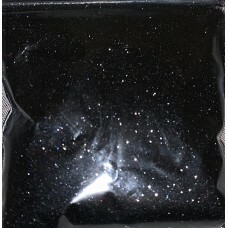 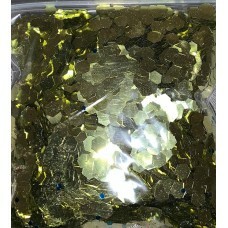 All of our glitters are cosmetic grade and sold in bags from 10 grams to 250 grams. 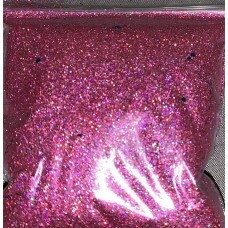 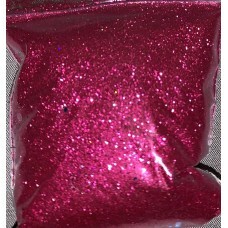 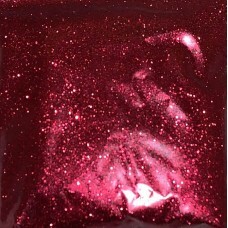 This one is a chunk iridescent pink one..
All of our glitters are cosmetic grade and sold in bags from 10 grams to 250 grams. 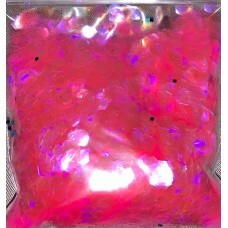 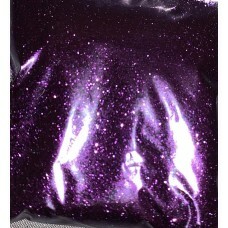 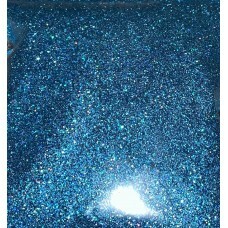 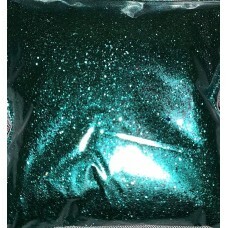 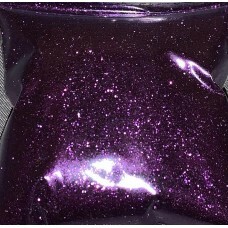 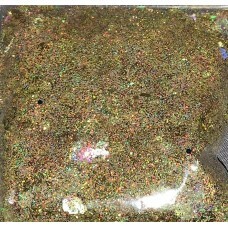 This one is iridescent ..
All of our glitters are cosmetic grade and sold in bags from 10 grams to 250 grams. 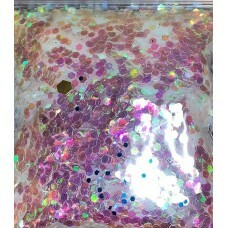 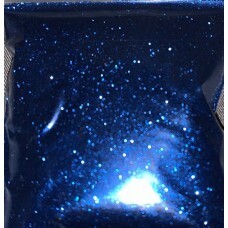 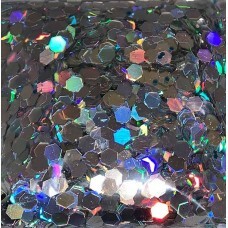 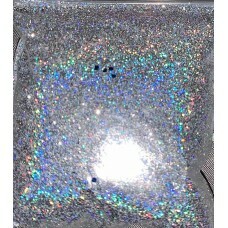 This one is holographic..
All of our glitters are cosmetic grade and sold in bags from 10 grams to 250 grams. 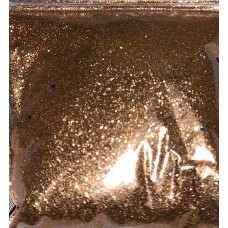 This one is gold..